After years of estrangement, there may be a champagne supernova of light at the end of the tunnel for feuding brothers Liam and Noel Gallagher. 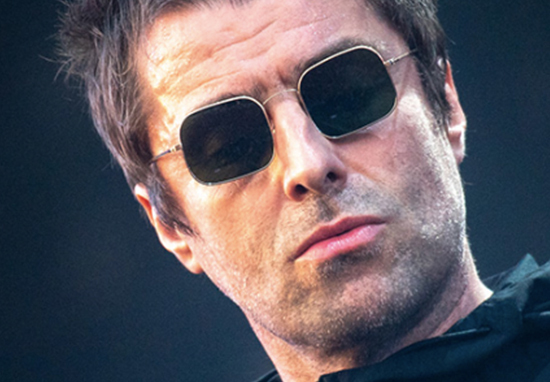 Swaggering 45-year-old frontman Liam has now reportedly forgiven Noel, and has even expressed his wishes for a much longed for Oasis reunion. This proposed reconciliation comes mere days after Liam accused Noel of having cursed the England football team during the World Cup. Seriously though, it f***ing so isn’t. For all those plastics who said it wasn’t coming home they should be ashamed of them selves as you were LGx. He wasn’t right they wasn’t right they put a curse on it it they should be shot. The thought of going to the misserble [sic] little f*****’s gig and having to sit down listen to his bread heads and being I told you so ewwwww. That’s right. Bring it all back now. Make it right for all of us, do it for the fans?????? Oasis fans cannot quite contain their delight, with many having given up hope the pair would ever patch things up. That would be nice, and I actually care about Oasis, they were amazing! I miss them. The kinda person who don’t want an oasis reunion are people who drink room temp cans of fosters. That would be nice, and I actually care about Oasis, they were amazing! I miss them ? The Gallaghers haven’t been on speaking terms since Oasis broke up back in 2009, after an altercation at the Rock En Seine festival in Paris which caused a gig to be cancelled. Just imagine – would set records if they toured… albeit they’d probably fall out again!! The question remains… will Noel take him up on that drink, or will he still be looking back in anger?